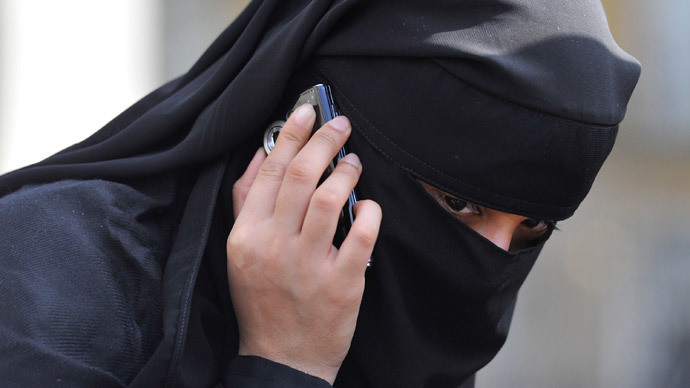 Thousands of anti-Western, anti-American and anti-Israeli WhatsApp messages were exchanged between teachers at the center of the Trojan Horse schools plot, claims a government commissioned report. 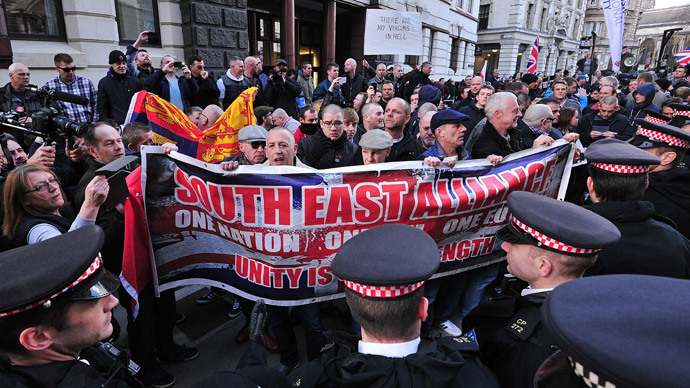 Hardline Muslims, who attempted to take over Birmingham schools, claimed in text messages that the murder of Drummer Lee Rigby and the Boston Marathon bombings were hoaxes. 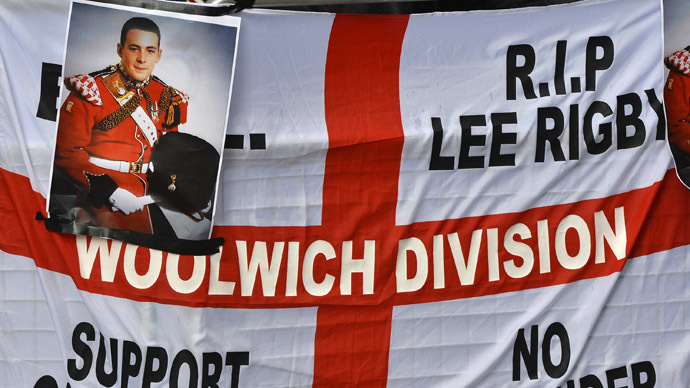 Lee Rigby was murdered as he returned to the Woolwich barracks on May 22 last year. Michael Adebolajo and Michael Adebowale mowed Rigby down with a car before attacking him with knives and attempting to hack his head off with a meat cleaver. Graphic video footage of Adebolajo with blood-stained hands circulated the globe. During the 2013 Boston Marathon, three people were killed and hundreds injured after a pair of homemade pressure cooker bombs exploded near the finish line. Dzhokhar Tsarnaev, the one surviving suspect, is yet to face trial. The WhatsApp group, called the Park View Brotherhood, contained more than 3,000 postings between April 2013 and March 2014 by teachers at Park View School and others within the Park View Educational Trust. Reports of the Trojan Horse scandal in a Birmingham school first emerged in March when an unverified, anonymous letter thought to have been written by hardline Islamists found its way into government hands. 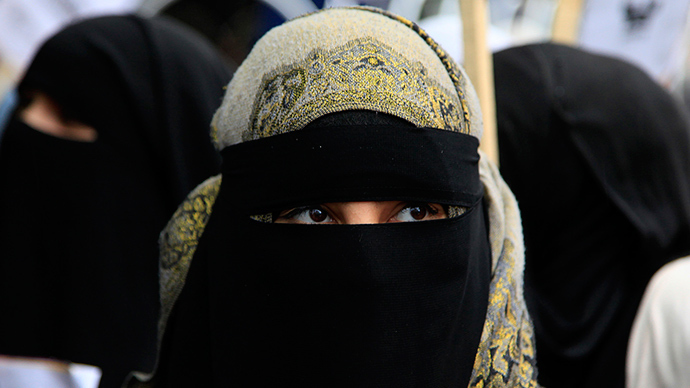 The letter contains information on a plot to Islamize British schools from within. 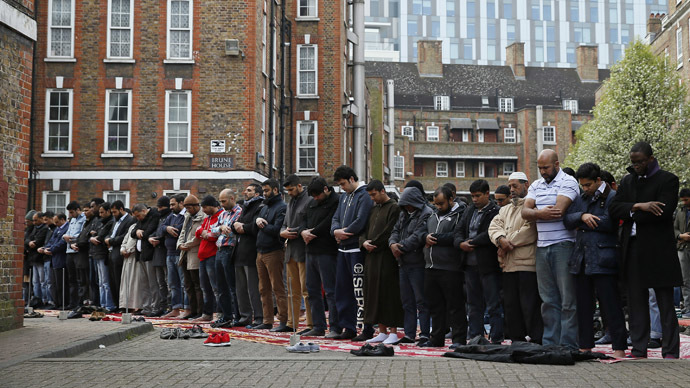 Since then UK media has reported on various hardline policies being enforced in Birmingham schools, including segregation of boys and girls, forced praying and intimidation and bullying of teachers that did not share the same hardline ethos. Last month, five schools in the area were placed on special measures in the wake of an Ofsted inspection that described a culture of fear and intimidation taking hold in some schools.